for a look at our currently offered machinery equipment. We carry Caterpillar(CAT), Kobelco, Vermeer, and JAB heavy equipment. 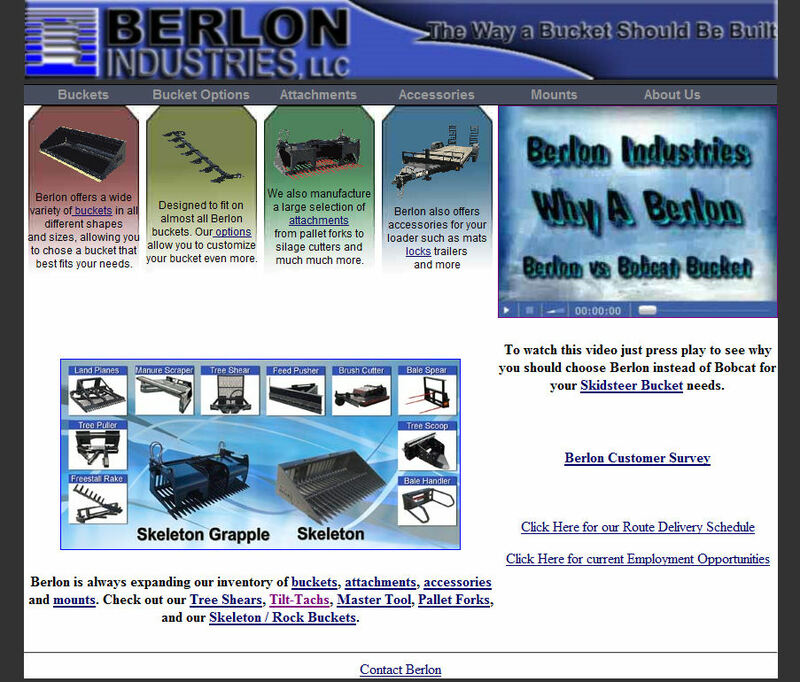 Visit our individual construction equipment pages to view our other construction equipment sales. We carry Caterpillar(CAT), Kobelco, Vermeer, and JAB heavy equipment. You can view for yourselves the condition of each of our machines by watching us operating the machines via our video. We are located just 15 minutes from Fort Wayne International Airport. We provide transportation to and from the airport at your request. Hampton Equipment offers financing you can take advantage of when you partner with Hampton Equipment LLC. for all your heavy construction equipment needs. We have all the shipping resources needed to get your used machinery to you, regardless of the size of the shipment or where in the world you need it to go. Click here to learn more about transportation of your equipment. Joe is well versed in industry trends. He has completed the GPPA (Graduate Personal Property Appraiser) program where he gained a good working knowledge of the Uniform Standards of Professional Appraisal Practice (USPAP) guidelines specializing in heavy equipment. GPPA designated appraisers know not only how to conduct a complete and appropriate appraisal, but also know the various factors that affect the value of their items. Erica handles advertising for the company, as well as just about everything else! International inquiries are always welcome! We offer heavy equipment appraisals to determine your used machinery value. If you are looking to sell heavy construction equipment, whether it be one piece of used machinery or a complete liquidation of your used machinery, take advantage of advertising it here!